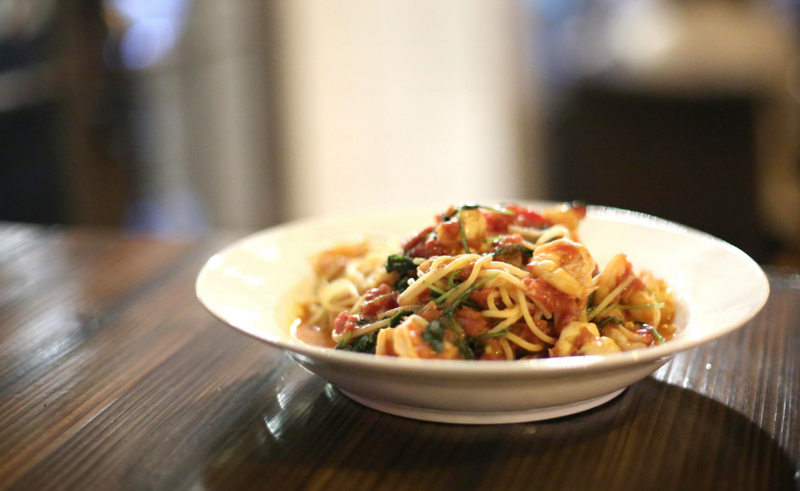 This week we sat down with our good friend Sal Inzerillo of Salvo’s Pizzabar, one of the Upper East Side’s tastiest hidden gems offering great Italian fare. 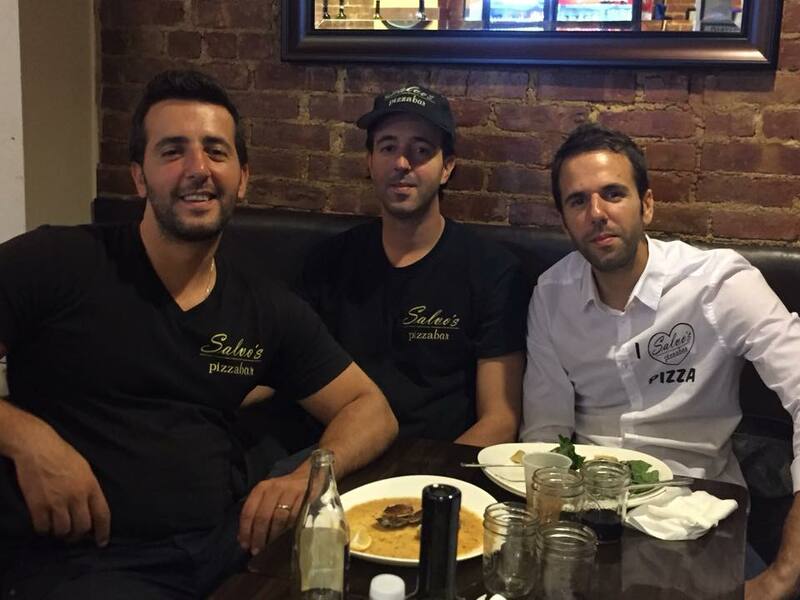 Between bites of Sicilian slices and spoonfuls of spaghetti, Sal told us all about this family affair, and how Salvos’ success has led him and his co-founders (or, really, his famiglia), into recently opening a second restaurant, Olá Vivabar, now taking orders on delivery.com! delivery.com: Thanks for talking with us today, Sal! 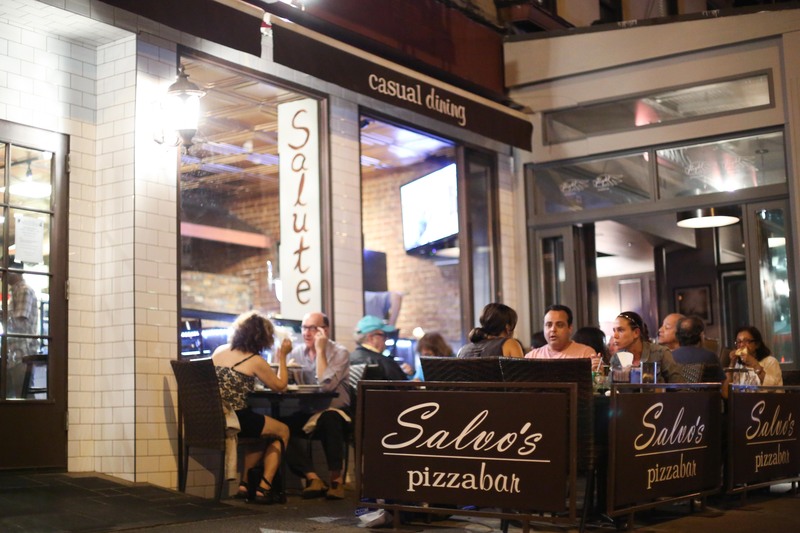 So first things first: are you the famous Sal who inspired the Salvo’s Pizzabar name? Sal: You know, it’s a funny story. Salvo is short for Salvatore, which is my name of course. Right before we opened, my cousin, who was working in the kitchen as the chef, gave birth to a son named Salvatore — so it’s a pretty common name in our family. Believe it or not, one of my older brothers, who also co-founded the restaurant, has the name “Salvatore” on his birth certificate, even though he goes by Rosario. delivery.com: Wow, OK. So there are lots of Sals! But the big takeaway is that this is definitely a family-owned and operated business. 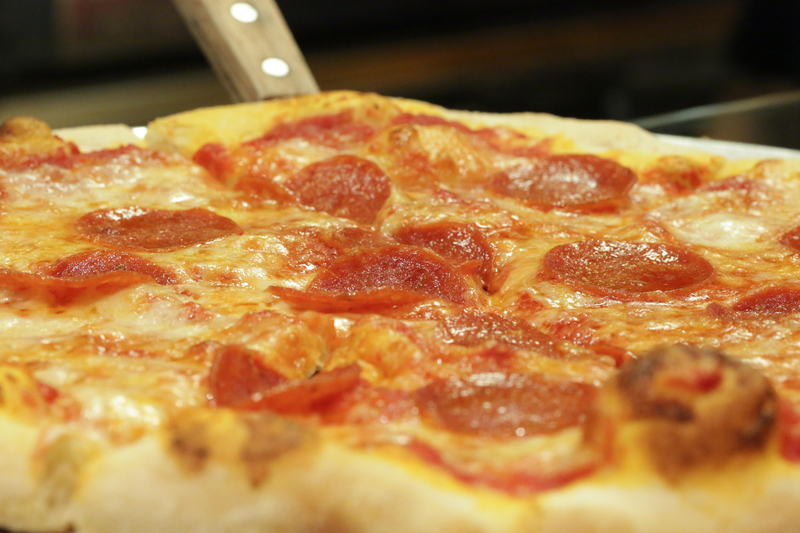 How did Salvo’s Pizzabar come to be? Sal: My family always worked in the industry. My father spent most of his life as a pizzaiolo before he retired in 2004 and moved back to Palermo. But Salvo’s was the first time any of us had started our own restaurant. In December 2012, the business that previously occupied the Salvo’s space closed down, and the opportunity arose to take it over. So my cousin’s father (also Salvatore, of course), helped us get set up, and the next thing you know, Salvo’s Pizzabar was born. Sal (far right) and his co-founding brothers. delivery.com: Can you talk a little bit about making the menu? Sal: First thing we did was make sure that we got the best ingredients we could find. For example, we use 100% Grande cheese, East-Coast blend, which is really top quality. We make sure we get a great dough — from the oil to the salt to the yeast — and really perfect it. Same for the sauce of course. But nothing too out-there, because as long as you’re working with quality ingredients from the start, you can get a really great product. Sal: Personally, I love the square Sicilian slice. For pasta, I know it’s simple, but I really love the broccoli, garlic and oil, which you can get with whatever pasta cut you prefer: spaghetti, linguine, rigatoni, fettuccine… I prefer the short pastas though. And for an entree, it’s hard to beat the classic chicken parmigiana. delivery.com: [Chewing] We can confirm that these are all excellent options. [More chewing]. We were really excited to hear that you have a new restaurant that just went live on delivery.com Can you tell us about that? Sal: Absolutely. As it happens, a space in the same building opened up around the corner last September, so we decided to do a new location with a Latin-inspired menu and a full bar, which we called Olá Vivabar. We love the Upper East Side, love the neighborhood here. And it’s a really great area for delivery. So we were really excited, because it’s a small spot — about 22 seats — and we knew that we could create a really unique business there, but we’d need the delivery aspect to reach the full potential. Now, this location was a hand-laundry spot for about 40 years, so construction took six months: new plumbing, new electric. Total demolition basically. That was a totally new experience for us from opening Salvo’s, which at least came with a kitchen and a pizza oven. But this was a complete architectural overhaul, which gave us time to really perfect the space and the menu and hire a great staff. 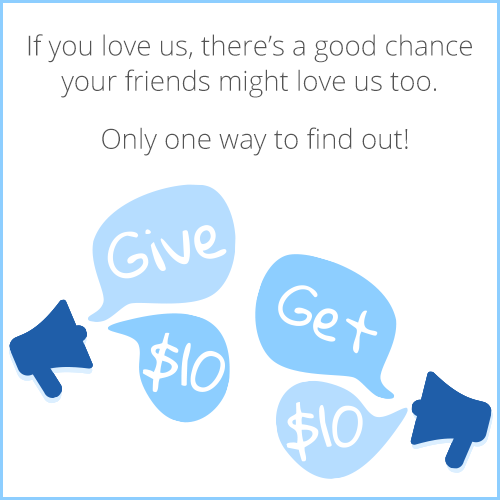 delivery.com: Then we will definitely have to check that out!